The Cure of many Diseases is unknown to physicans... Because they are ignorant of the whole. For the part can never be well unless the whole is well. Are YOU Frustrated with Chronic Symptoms; been told by your doctor that you will have these health issues for the rest of your life and have to take medication (with side-effects) just to manage them? I want to introduce you to a 'Cutting-Edge form Health Care' called Functional Medicine. It addresses the underlying causes of your health problems (instead of just treating your symptoms), so you can achieve optimal health, without unnecessary drugs and surgery. I treat a wide range of chronic health problems, like digestive disorders, chronic infections, hormone imbalances, autoimmune disease, etc. You don’t want to rely on medical interventions and prescription medications for the rest of your live. You want to discover the root causes of health issues, rather than just covering them up. You are motivated to take charge of their health. You are open to making dietary and lifestyle changes to support optimal health and well-being. I look for the root causes of an illness and take the necessary actions to restore balance in your body. I use a variety of tools including detailed health questionnaires, your medical and family history, and state of the art laboratory testing (blood, urine, stool and saliva testing) (if needed). I create a program that is specific to your body; using nutritional therapy, herbal medicine, high quality supplements, stress reduction, meditation, detoxification and lifestyle changes to restore your body back to balanced health. 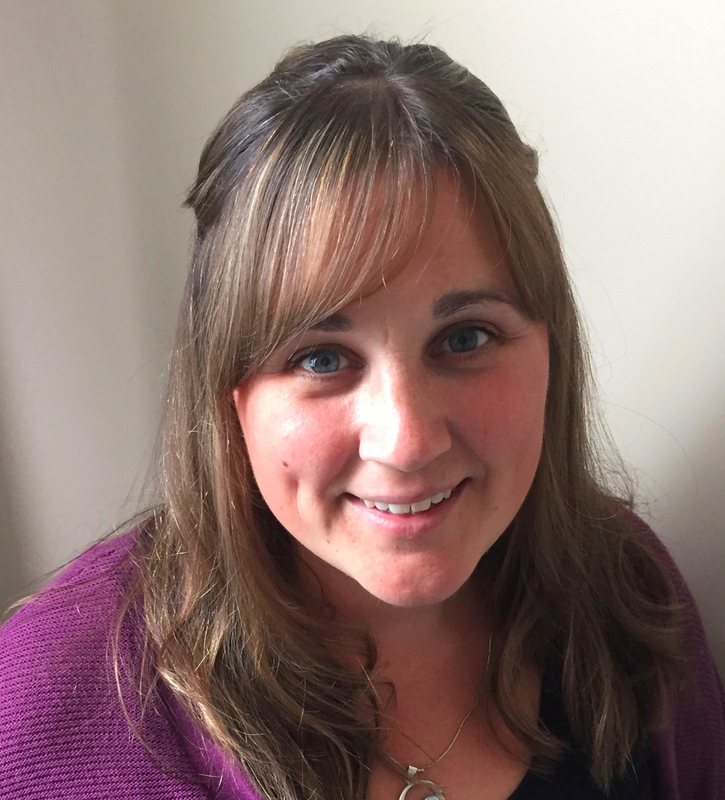 "Deep lasting healing is only possible when the root causes of illness are addressed." 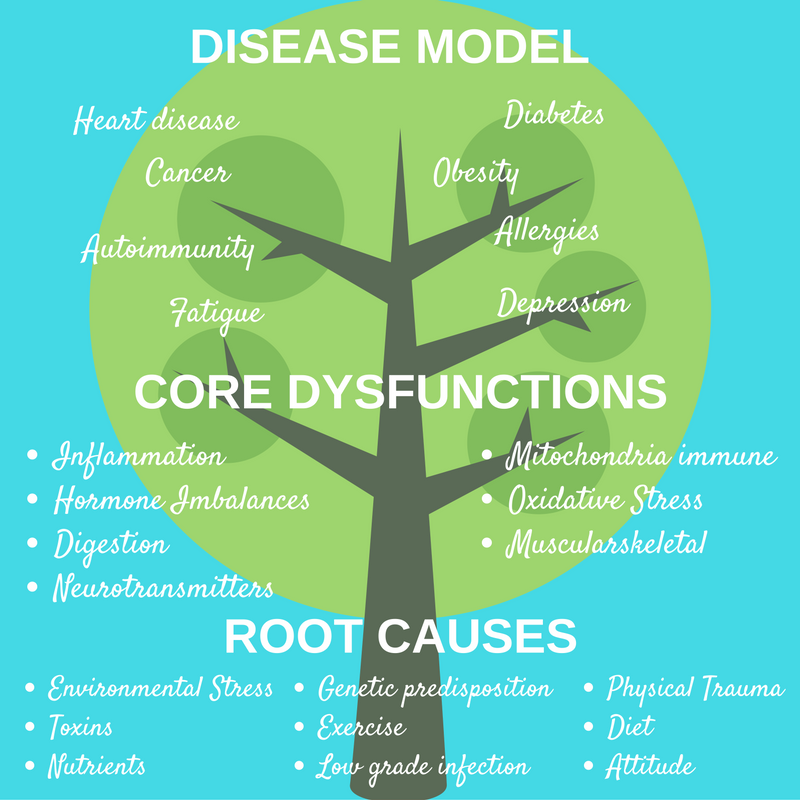 Functional Medicine aaddresses your symptoms by focusing on the root causes of the problem, which leads to more profound and longer lasting results. It is a cutting edge Evidence-based science based on the latest research from peer-reviewed journals which uses state of the art lab testing so that you can see exactly what is at the root of the problem. Functional Medicine treats you, the individual as a whole and gives you a personal plan of action to move towards optimal health. It is very safe and non-invasive with holistic and natural treatments as the base of its treatment plans. What conditions do I treat? With Functional Medicine, I see the body as interconnected, in that everything works together. If one part of the body is sick or producing symptoms, the entire body must be considered, as the body works together not separately. When working together with you, I will look at all the common symptoms of your health conditions and get to the root cause. I offer a specific protocol which will optimize your entire body, and help you to return to balanced health. What conditions do you specialize in? Are you ready to use FUNCTIONAL MEDICINE in your life? 1 hour phone consultation with Keri Dennis-Fulmore. Investigative work to get to the bottom of your health issues. Recommendations for laboratory testing (if needed). Invite to my private Facebook group where you can access me and a lot of great health info. This consultation is designed for you to check your progress and make any changes in your health protocol. Generally 6 weeks after First Time Consultation unless otherwise discussed with Keri Dennis Fulmore. Dietary and supplement changes (if necessary). Suggestions for further testing (if necessary). Review of your lab results over the phone after received. Tailored plan of action according to your lab results. This consultation is for people who would like to check in on their progress. To receive a Functional Medicine Consultation with me, Keri Dennis-Fulmore fill out the form below. I will contact you within 1-3 business days to set up your consultations.